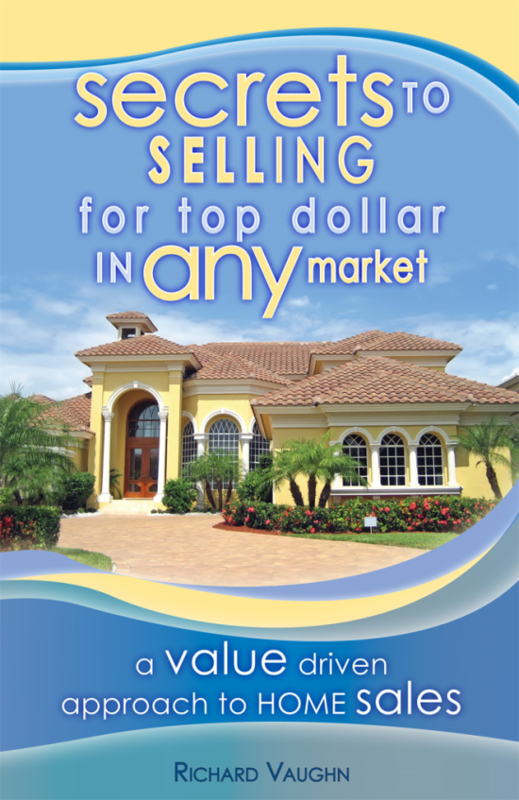 Just went under contract - Pending Sale. 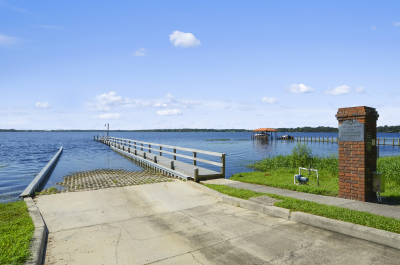 Want to live in a great lakefront community? This is it. Launch your boat at the community boat ramp and you can water ski, fish and sail the Johns Lake Chain! 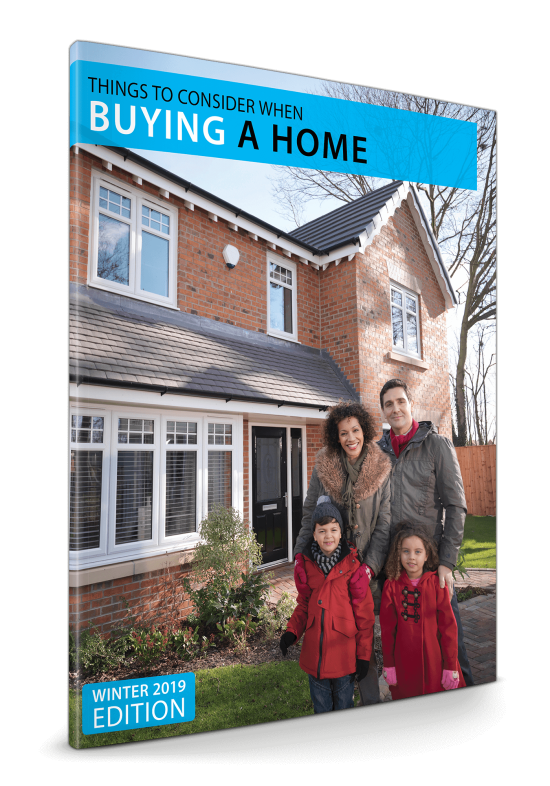 This is a move-in ready home, well maintained by a meticulous owner. Recently re-painted and all new fixtures installed. Split 4BDR/2BTH floor plan. 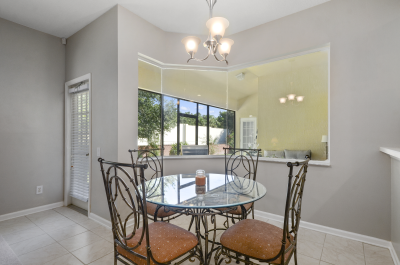 The kitchen, dinette area and family room form an open living area with access to the covered screen porch. 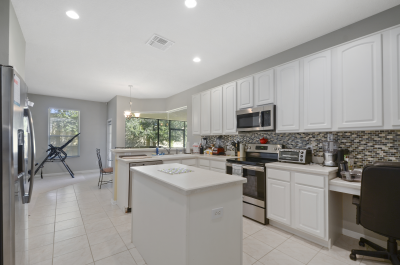 The ample sized kitchen with an island for extra prep space comes with new appliances. The dining room features new fixtures. 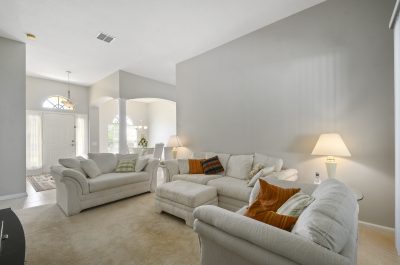 The formal living room overlooks the porch and is great for entertainment or ready to be your new music room, library, or second family room. . A roomy master suite has a sitting area that is used for an informal office but could be a nursery or just a sitting area. Large master bath has a walk-in closet big enough for an extensive wardrobe. 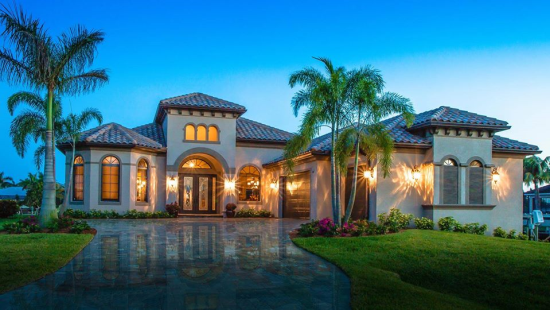 Johns Landing is a gated subdivision located just off Hwy 50, near a convenient turnpike entrance that places you minutes from Downtown Orlando as well as the resort areas and all points beyond. 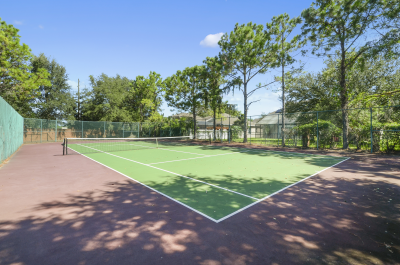 Other amenities include a recreation area and very well-maintained tennis courts. Watch the sunset from the gazebo overlooking the boat ramp and John’s Lake.